Seven-time Grammy Award-winning singer, songwriter and musician John Mayer has canceled his recently announced U.S. tour and will take an indefinite hiatus from live performing due to the return of the granuloma in his throat. 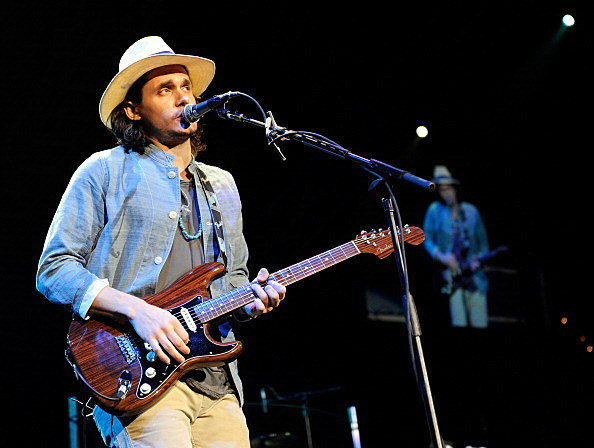 Mayer was treated for the same condition and placed on extensive vocal rest in 2011. The 18-city tour was to be his first in the United States in two years. Ticket purchasers should refer to their point of purchase for refund details. His new album Born and Raised will be released as planned by Columbia Records on May 22, 2012. The album’s first single—“Shadow Days”—debuted March 5 and is available on iTunes. “Nothing feels worse than having to break the stage down before the performance, and I mean nothing. I love this band you were going to hear, I love the guys and girls I work with, and the only thing that stops me from devolving into a puddle of tears is knowing that it's a long life, and the greatest gift in the world is being able to create music no matter what the circumstances,” wrote Mayer to fans via his tumblr blog earlier today.